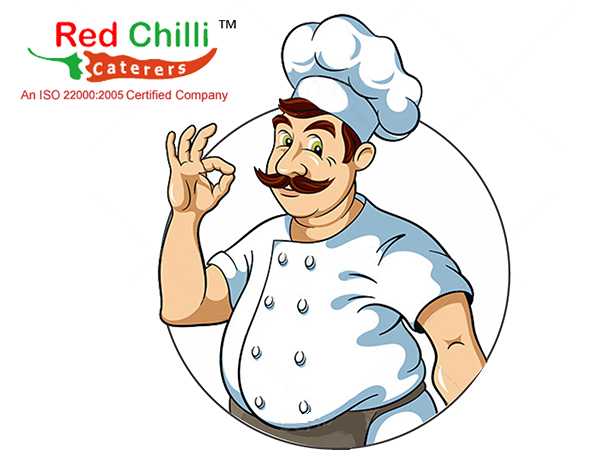 Red Chilli Caterers enjoy the rare distinction of being an all in one organizer for all types of functions that our clients could think of hosting. Be it Birthdays, weddings, get-togethers, old friends re-unions, wedding anniversaries, kitty parties, engagements, mehndi, New year parties, family outings, seminars, conferences, annual sales meets, company functions, or any other type of function that any of our client may think of hosting, we at Red Chilli Caterers can easily manage all aspects of these functions from their beginning till the very end. When you select Red Chilli Caterers to organize your special functions, you can be sure of laying your hands on the best available resources for the evening. the best of food, the best of services, the best of decoration, the best of attention to every detail, and every other arrangement you have ordered for the special occasion. If we dare to call ourselves Red Chilli Caterers, we also strive to make sure that all our clients are treated like a royalty, and they get that imperial taste in all the aspect of our catering services. We are able to achieve Such high standards by strictly adhering to the dictum of zero compromise on quality in every single process of our operations. We at Red Chilli Caterers always believe in doing as our client would ask us to do. We always take a larger perspective of things while implementing the list of things to be done during a function. But this doesn't mean that we miss the smaller details in handling a large function. Every Aspect of the event is looked at both subjectively and objectively before giving the go ahead nod for the function. The work-force at our disposal too is a fine mix of experience and youth to strike the right balance between workers with different job skills. We have well-trained waiters with polite mannerisms to serve the guests with elan. We also have professional Chefs to serve a variety of cuisines according to the preference of our clients. And above all, we Carry the weight of a long standing tradition of service which our past clients have come to know us for in the market. And every time we take up a catering assignment from new clients, we strive even harder to live up to the trust and confidence of hosting their functions in the most memorable way.